Some of these cooler days it may not feel like it, but Spring is just around the corner! With warmer weather on the way, this is the perfect time of year to consider home window tinting. 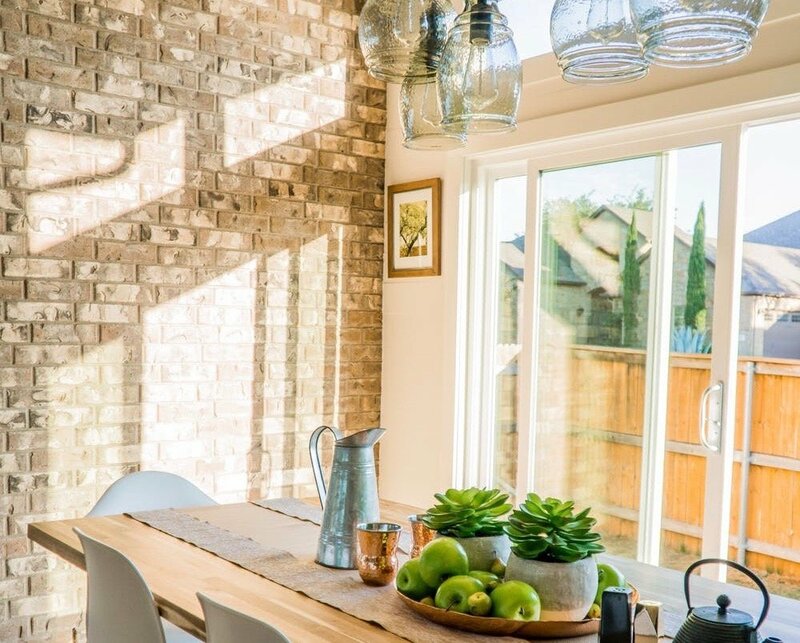 So, while you wait for the sun and warm weather to arrive, consider these three reasons you should consider retrofitting your existing windows with home window tint as your Spring home improvement project this year. We hope this brief article gave you some ideas on how home window tinting can be the perfect addition to your house this Spring. If you have any questions or would like more information, contact us by calling (319) 423-9663 or emailing us at woodybruhn@energycontrolofiowa.com. We would be happy to provide a free, no obligation consultation and estimate of implementing window film solution in your Iowa City area home this Spring.